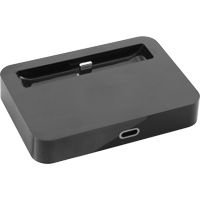 This dock is the perfect accessory for your new iPhone 5! 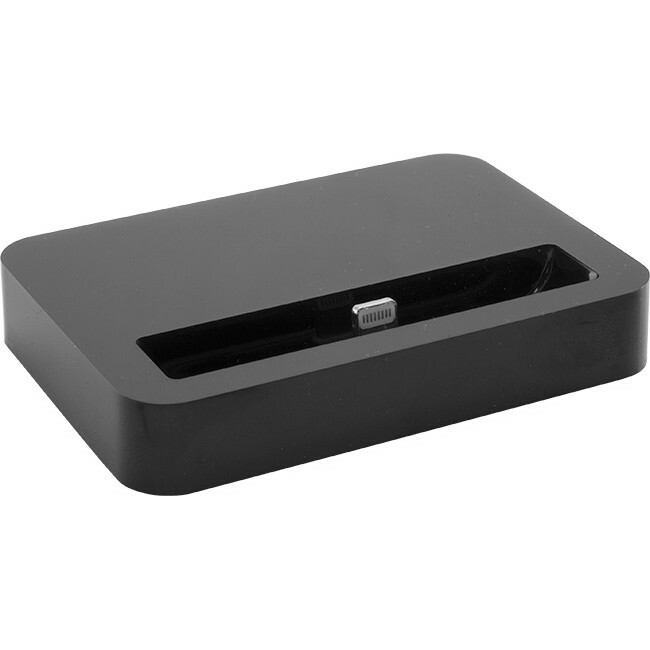 It sits unobtrusively on your desk or bedside table and provides an attractive stand for your phone while it charges or syncs. 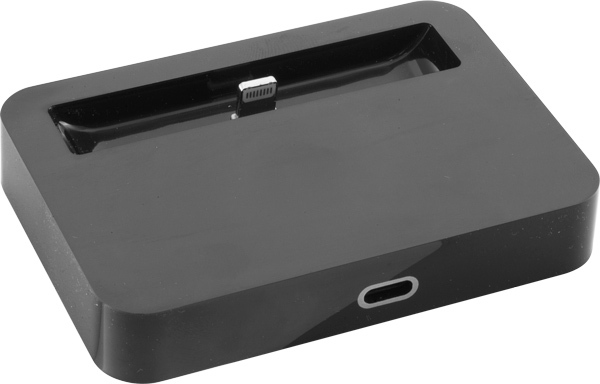 Simply connect your Lightning lead to the rear of the dock and you are able to charge and/or sync your iPhone 5.